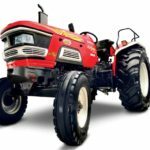 2 Mahindra Arjun Novo 605 DI – I 4wd Tractor Detail info. 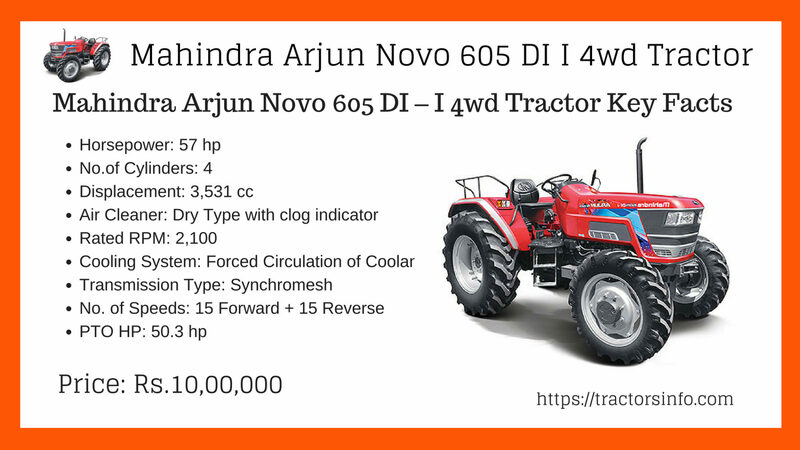 Are you planning to buy new Mahindra Arjun Novo 605 DI-I-4wd Tractor, then you are at the perfect place. 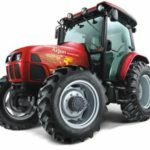 Here in this post, we are providing all kinds of information about Mahindra Arjun Novo 605 DI-I-4wd tractor price, technical specification, features, transmission, etc. It’s all kinds of information are reliable and genuine you can believe it. 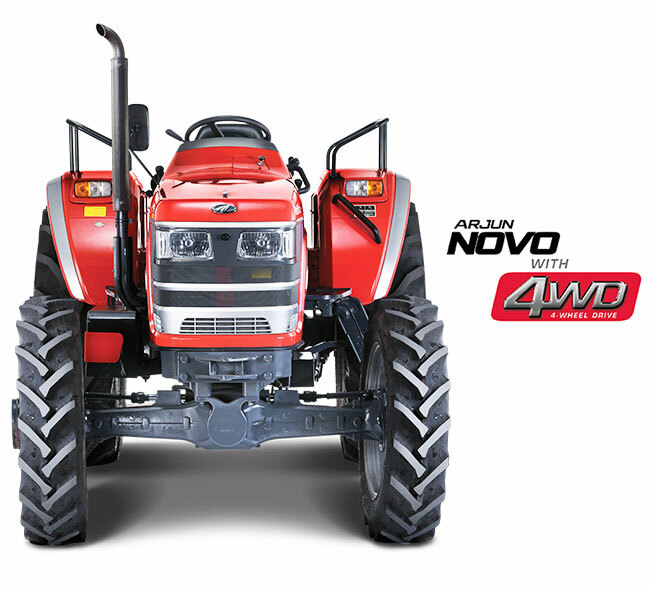 Arjun Novo is the technologically advanced designed stylish 4 wheel drive tractor. 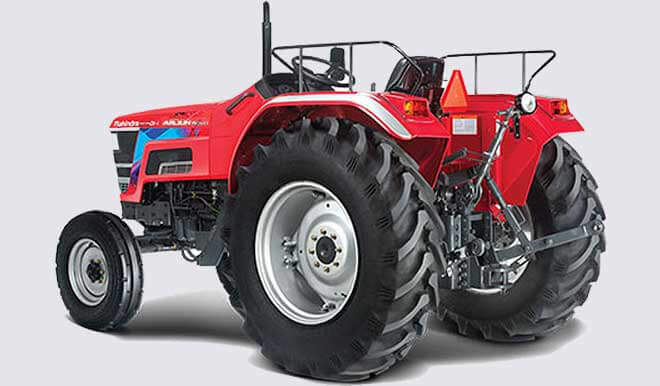 Mahindra Arjun Novo 605 DI-I-4wd Tractor is designed with features such as lift capacity of 2200 KG, advanced synchromesh 15F + 15R transmission and longest service interval of 400 hours. Arjun Novo 605 DI-I-4wd provides uniform and consistent power with minimum RPM drop in all application and soil conditions. The Mahindra Arjun Novo DI-I Tractor price is 10,00,000 Lac* Ex-Showroom. 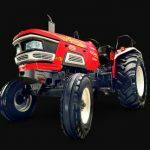 Mahindra Arjun Novo 605 DI – I 4wd Tractor Detail info. 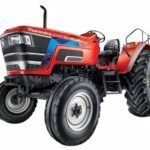 Mahindra’s Farm equipment sector launched its latest variant The Mahindra Arjun Novo 605 DI-I-4wd (wheel drive) tractor with 57 horsepower engine. That can handle 40 field applications such as cultivation, puddling, harvesting, reaping, haulage, etc. It is loaded with this features such as lift capacity 2200kg, advanced synchromesh transmission and longest service interval of 400 hours. 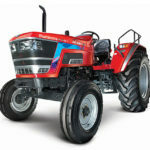 Mahindra Arjun Novo 605 DI-I-4wd tractor engine designed with four cylinders, 3531 CC (cubic capacity), rated RPM 2100. Its transmission system type is advanced synchromesh and it is very smooth. It has 15 forward and 15 reverse gearbox system. The speed range can be between 1.71km per hour to 33.5km per hour. It has dual diaphragm type clutch that size is 306cm. Mahindra Arjun Novo 605 DI-I-4wd tractor lift capacity is 2200 kg. Their high lift capacity hydraulic systems make it suitable for farming and haulage operations. 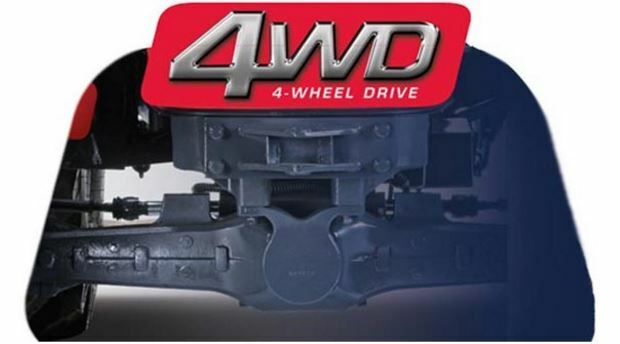 Its heavy duty 4wd axle distributes power to all four wheels of the tractor. This tractor fuel tank capacity is 66 liter. It’s air cleaner hold choking of the air filter and guarantees hassle free operation of the tractor. It is an ergonomically designed tractor that is well suited for farming operations. 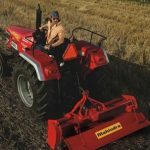 Here in this article, we provide perfect and latest information about Mahindra Arjun Nova 605 DI-I-4wd tractor. Hope you like our post and please comment below if you have any question in your mind. We are providing your problem solution as soon possible.